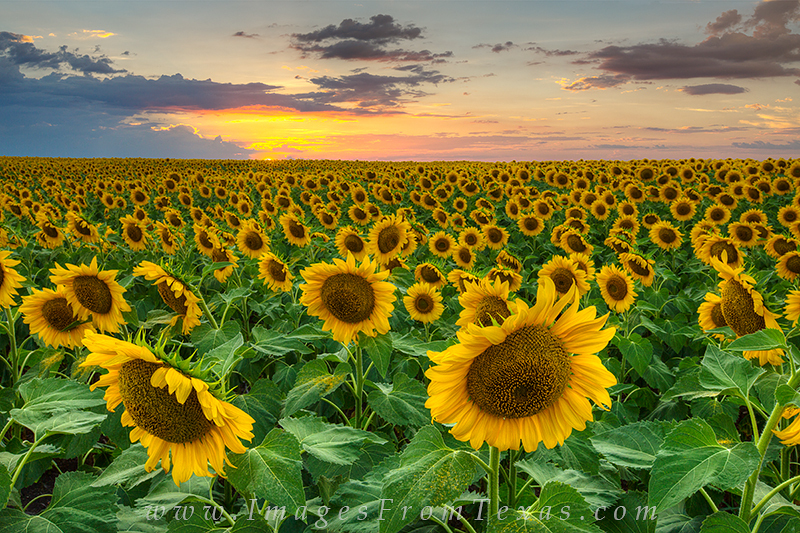 In June of 2013, I happened along this field of sunflower field that provided some of my favorite Texas landscapes I've ever enjoyed. As fas as the eye could see, golden blooms reached for the sky. I was fortunate, too, because the times I trekked to this spot I enjoyed dramatic and beautiful skies. Photo © copyright by Rob Greebon.